UberWorld is a 24-hour realtime multi-user talk server, running almost continuously since 1996. 4 people are connected right now. 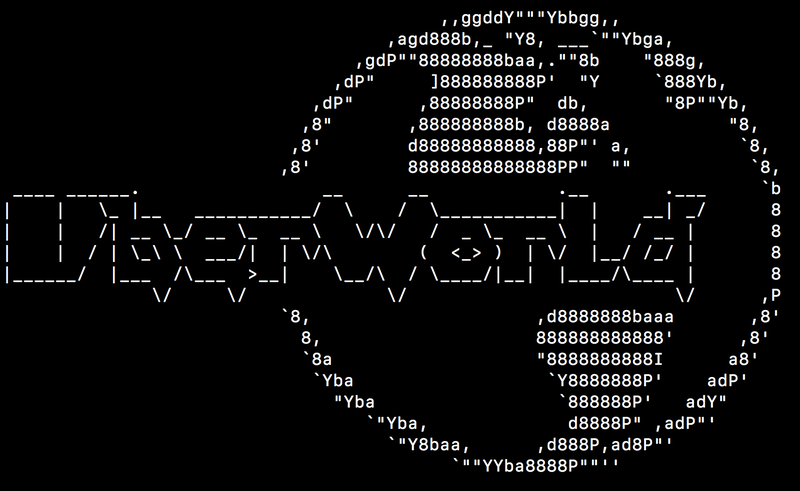 UberWorld is a 24-hour realtime multi-user talk server. It is administered by Raindog, RidOfYou, and Jodrell. UberWorld is based on Playground+ written by Silver, a stable and bug free version of PG96 by traP, astyanax, Nogard and vallie, which is based on Summink by Athanasius, which is based on EW2 by Simon Marsh. For more about UberWorld's history and people, check out our detailed history page. Use your favorite telnet client, like TinyFugue or GMUD, to connect to UberWorld on uberworld.org port 2020. The best way to get in touch is to connect. Or you can tweet at the admins if you must.